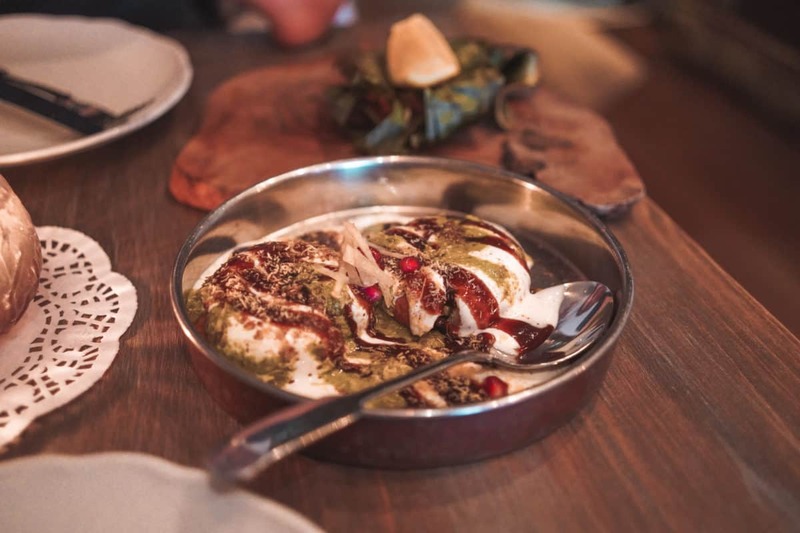 Last week, I was invited to try the new summer menu in a fantastic Indian restaurant Lokhandwala located in the heart of London, just a few steps away from the Goodge Street tube station. 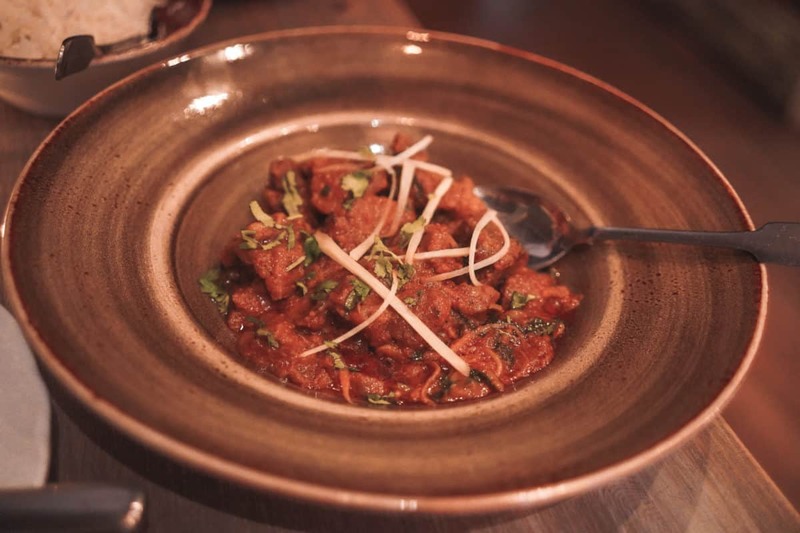 In this review, I wanted to tell you why I liked Lokhandwala so much and why I think it’s one of the best Indian restaurants in London. First of all, this post isn’t sponsored. However, I was invited by the team of Lokhandwala restaurant to try their menu for free and write a review. I’m always honest in my reviews, and if I don’t like something, I always point it out. You can see the menu of Lokhandwala restaurant on their website (here). However, I will sum it up for you in a couple of words. 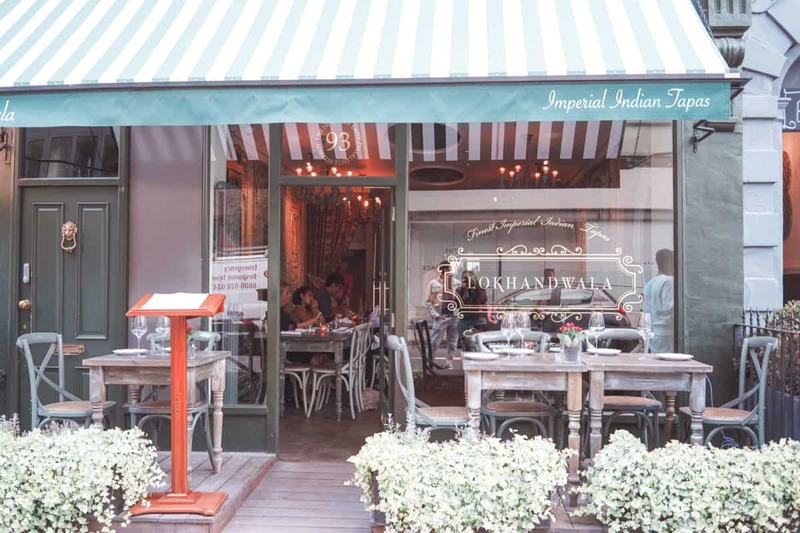 Lokhandwala is an Indian tapas restaurant – there are plenty of vegetarian and non-vegetarian tapas to choose from, and all of them are with a twist. I’m not an expert in Indian food, however, I’ve been to India (read about my experience in India in this post), and I’ve been to quite a few Indian restaurants around the world and Lokhandwala restaurant menu definitely stands out, as it doesn’t have the most typical dishes you would expect in an Indian restaurant. I liked this fact a lot and was happy to try something new and unique. The prices weren’t exaggeratedly high, in fact, they were affordable for Fitzrovia (restaurants in Fitzrovia are usually quite pricey). 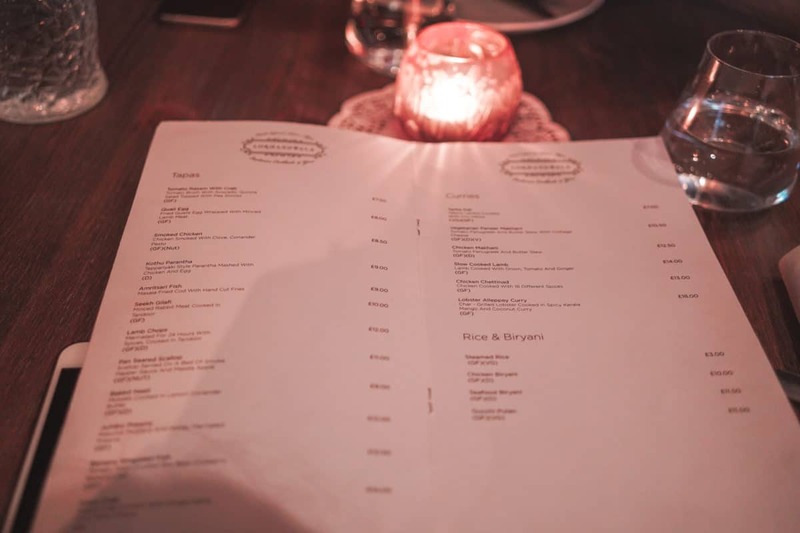 We ordered two tapas – fish wrapped in a banana leaf for me and Pata Chaat for Pepe and two mains – paneer for me and slow cooked lamb for Pepe. I can’t really eat very spicy food, and unfortunately, there was not much information about the spiciness of the dishes on the menu, so we had to ask. In the end, all of them weren’t supposed to be spicy. However, paneer ended up being too spicy for me, so I could only eat a bit of the portion (sadly). So adding a level of spiciness to the menu, would be my suggestion to Lokhandwala team. We also ordered a cocktail, and a beer and my cocktail (East India) was excellent. I would definitely recommend it. 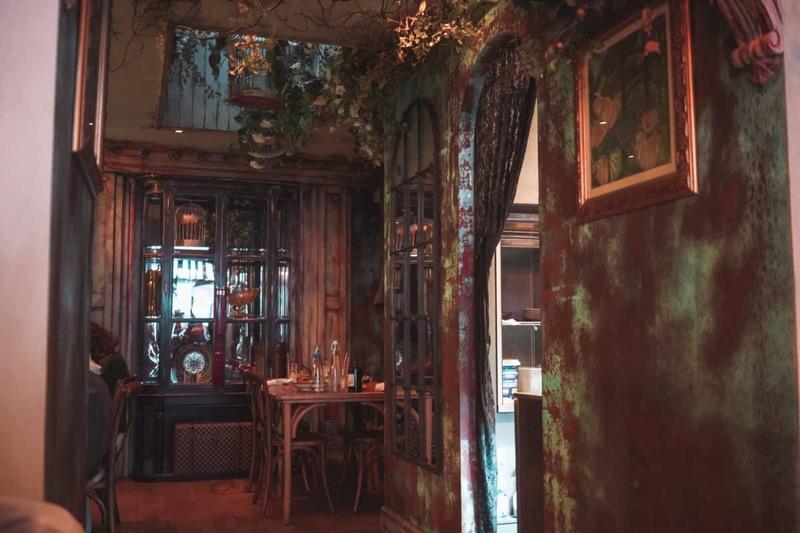 When visiting restaurants, I do pay a lot of attention to the surroundings, and I liked what I saw in Lokhandwala – gorgeous interior with a romantic twist, which looked like a traditional English Garden in the 19th century (at least it seemed so to me). It’s a great spot for having dinner with your significant other or with a family. 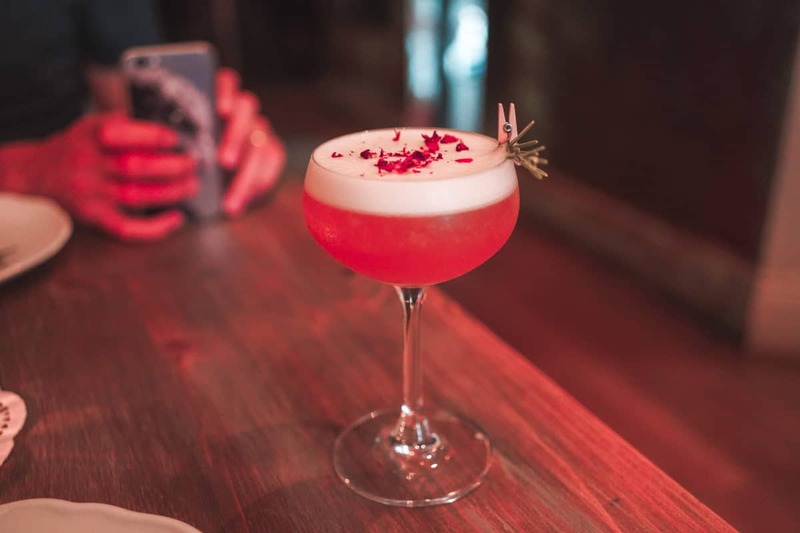 If you’re looking for a quick meal, then Lokhandwala wouldn’t be the best option for you, as you’ll have to wait for your food for a while, so allocate at least 1.5 hours for the visit of this restaurant. To summarise, I liked visiting the Lokhandwala restaurant, and I loved all the dishes as well as my cocktail. I would recommend this place if you want to try Indian food with a twist in a beautiful place.